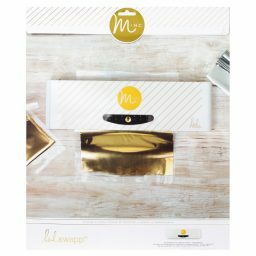 Start projects off right with this Minc-able paper pad! 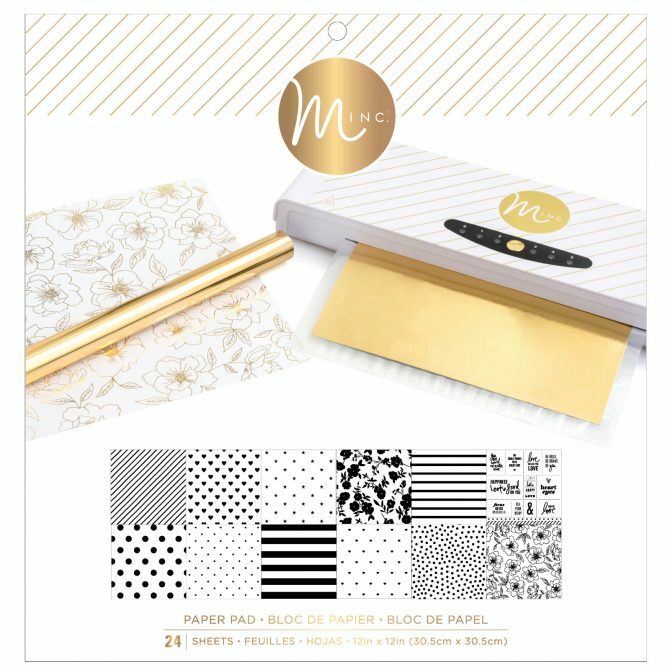 Choose your favorite style, add a beautiful Minc foil sheet, then run it through your Minc machine. 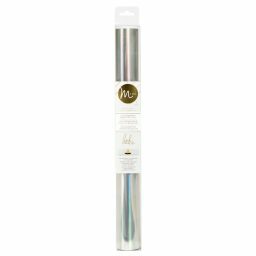 You’ll get beautiful, handmade crafts in no time. 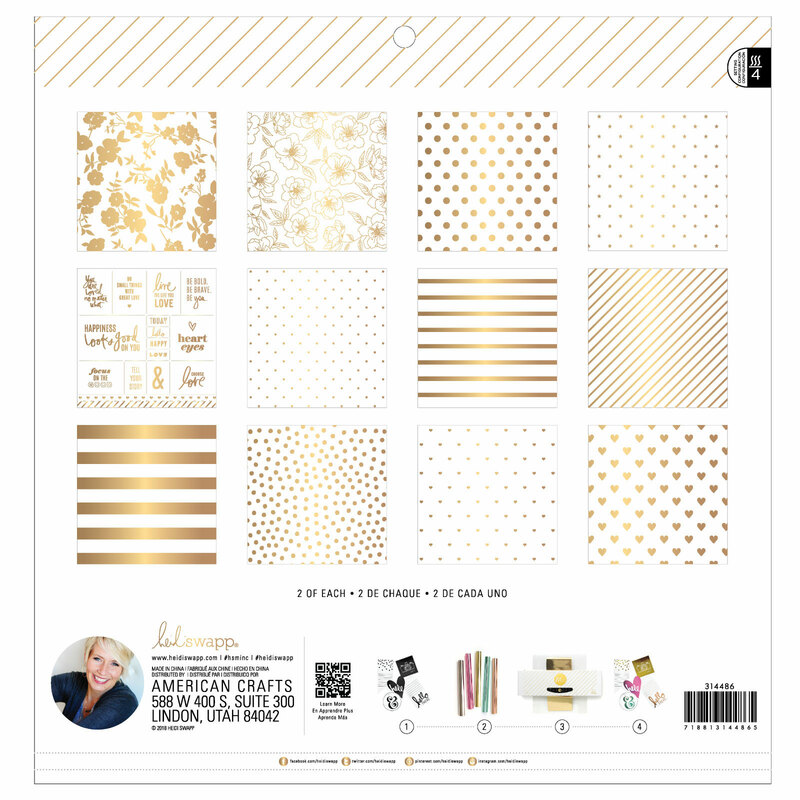 This paper pad includes 24 sheets of 12×12-inch paper. 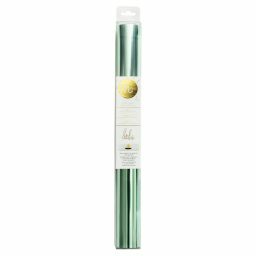 Pair with Minc foil sheets (sold separately).